CANDLE-PILLAR-002 AR Mockup affixes your final proposal onto the flat surface space of this candle. 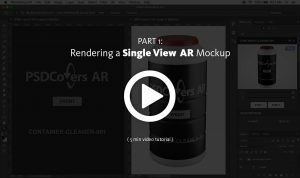 This PSDCovers AR Mockup is animated by 168 photographs with each as a variable product view. 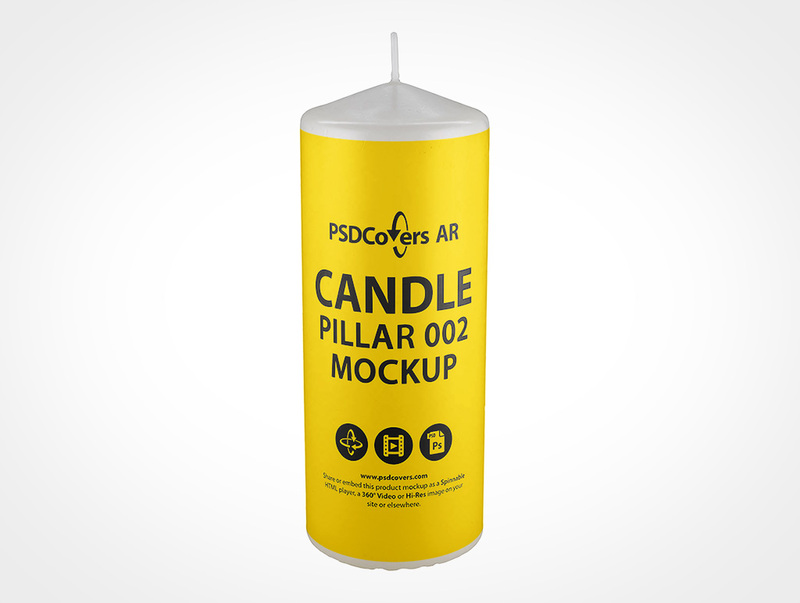 Shown above as a static mockup this pillar candle has 168 different angles for you to choose from. Paraffin wax is soft to the touch and a slightly tackiness which captures dust and fingerprints. This straight sided cylinder wax product stands 178mm high and 70mm wide. In addition, this product features a wide base and tapered top. Another quality of this wax pillar is it’s size and heft, it’s an impressively large product with a braided wick. 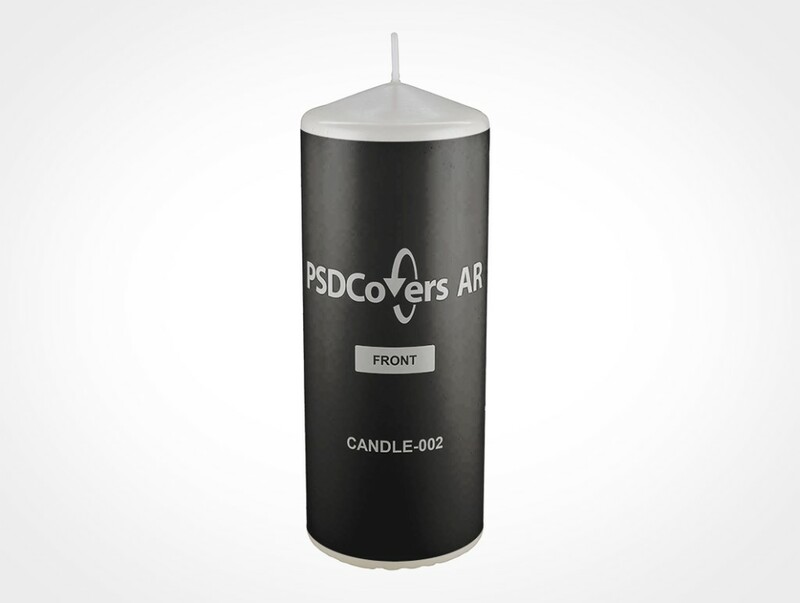 In Photoshop, use PSDCovers and select from any of 168 available CANDLE-PILLAR-002 product angles. Thankfully, you will only need to spend time creating a single design for this pillar product. Whether your design is a PS label, wrap label, spot label or sticker print it will be rendered to the straight sides. Regardless of which view is selected, the final result is a high resolution Photoshop mockup. 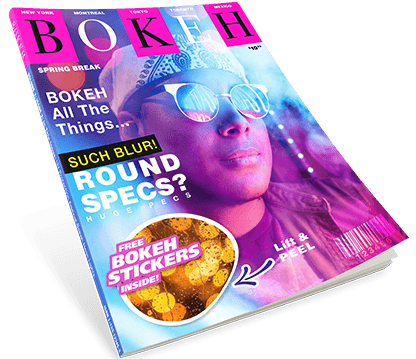 Feel free to customize the fully transparent background scene or set your own. Optionally, you can also output a 360° mp4 of this pillar cylinder or as a playable AR experience using our html player. Select the Spinnable Sample button above to take this product for a spin.